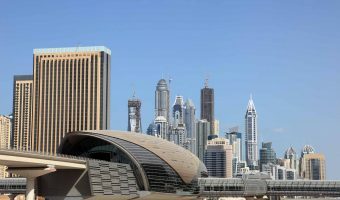 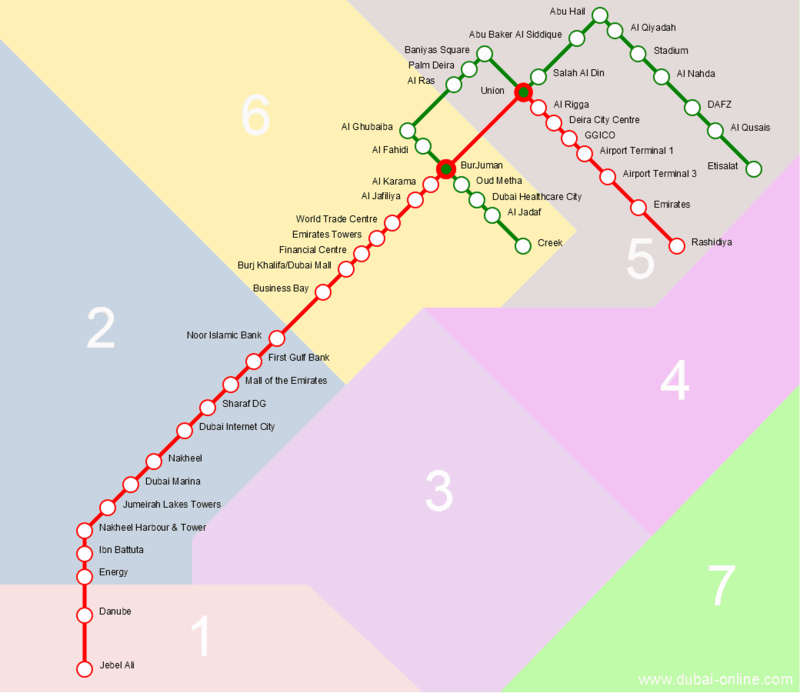 Dubai Online > Dubai FAQS > Where can I download a pdf map of the Dubai Metro system? 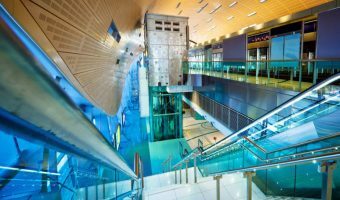 Where can I download a pdf map of the Dubai Metro system? 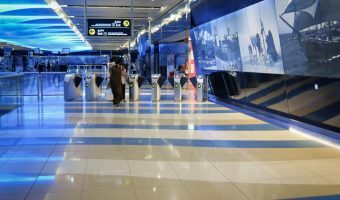 Maps of the Dubai Metro system can be picked up at any Metro station. 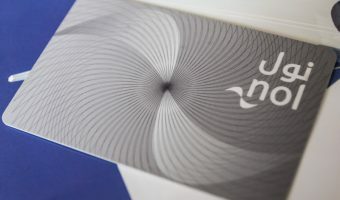 If you need to get hold of a hard copy of the map before arriving in Dubai you can download one here. 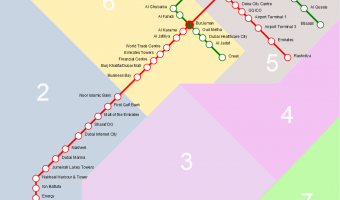 Our map is in pdf format and shows all stations on the Red Line and the Green Line.